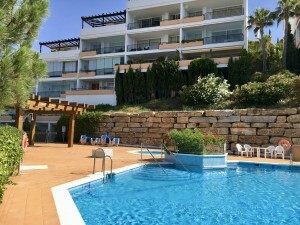 Originally listed for 387.000 ?, and recently reduced to 340.000 ?, duplex penthouse located in a beautiful gated first line beach complex in El Rosario, Urb. Lunamar. It offers large communal areas with tennis courts, padel courts, football ground, basketball playground and swimming pools. 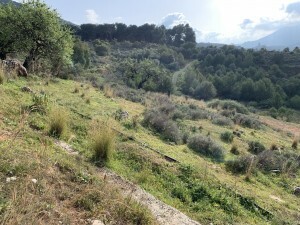 The property is sold fully furnished, has 2 terraces and a very high rental potential. 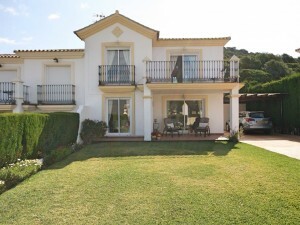 A perfect family holiday home to enjoy the Costa del Sol.